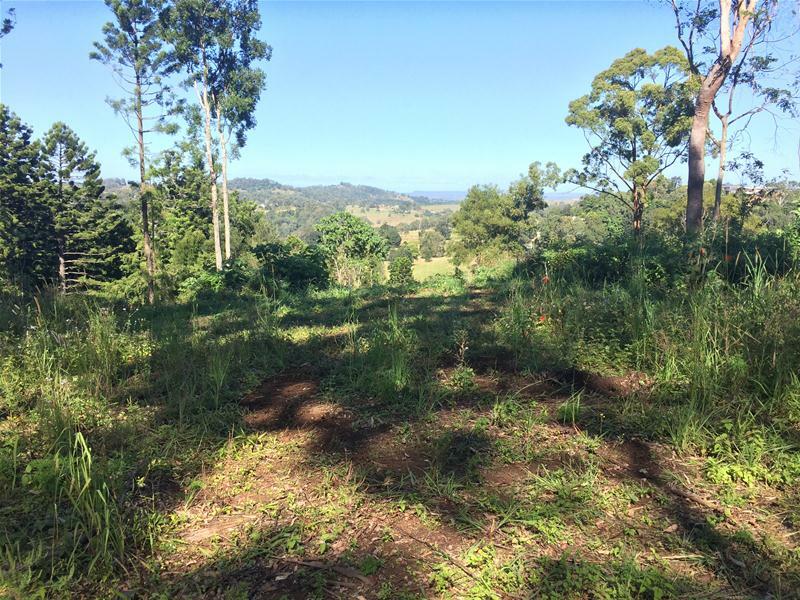 Medium density, dont mis inspecting this 1028m2 vacant lot with stunning views and picturesque surrounds now on offer at one of a family and environmentally friendly location. 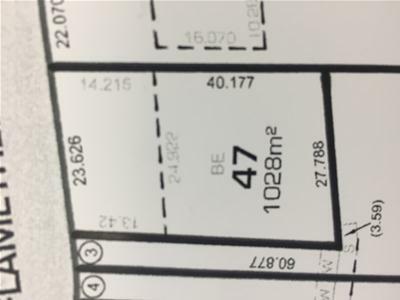 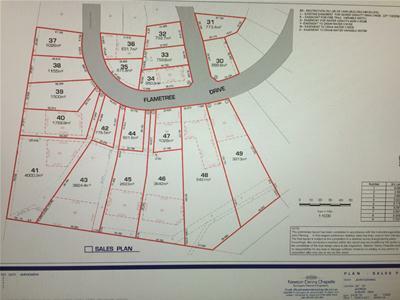 This block is fully serviced, power, electricity curb and gutter and sewered and very affordable $260.000. 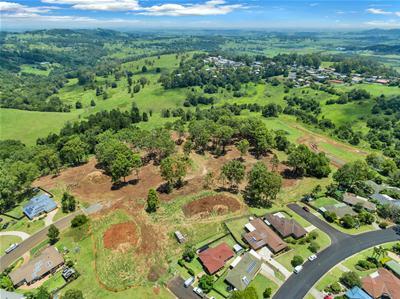 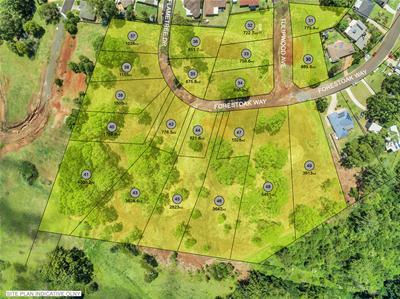 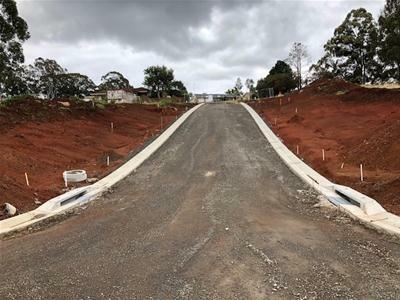 lot is just a few minutes drive from Southern Cross University, Lismore Base Hospital and St Vincent's Hospital, and only 34-36 km from Ballina Byron Gateway Airport and Ballina's pristine coastal beaches.